Ji-Hoon Kim wins the WBO Asian Pacific Welterweight title with a 3rd round Knockout. 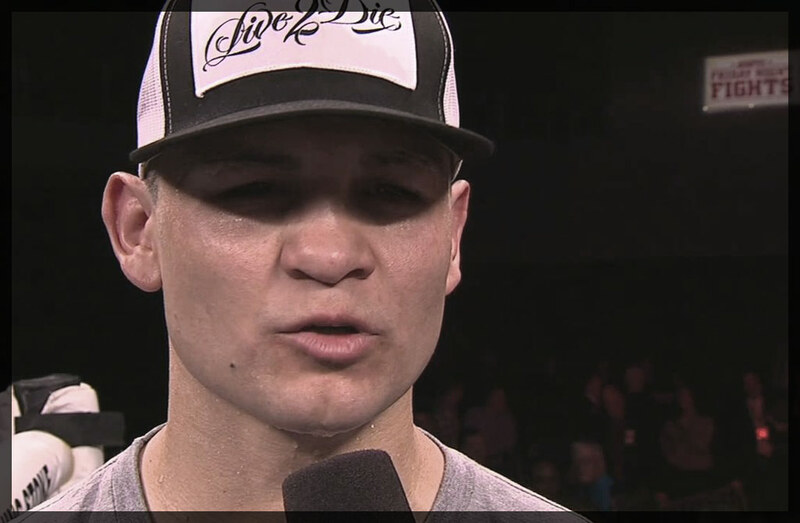 Vera Ready for Chavez Jr.
PHILADELPHIA PA – On Saturday September 7th at the STAPLES Center in Los Angeles, Bryan Vera will step into the ring with former WBC Middleweight champion Julio Cesar Chavez, Jr. in what will be the biggest test of Vera’s career. The fight is promoted by Top Rank, Banner Promotions and Zanfer Promotions and will be televised live on HBO Championship Boxing. 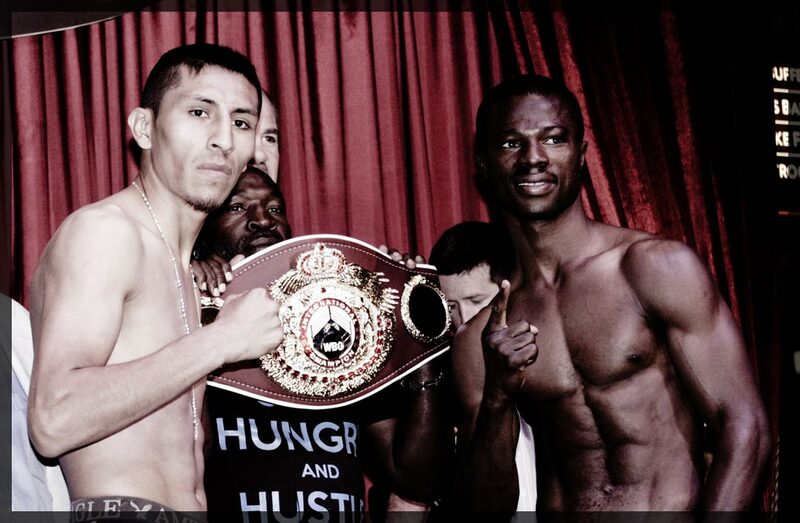 PHILADELPHIA PA – Tough Yakubu Amidu has stepped in for the injured Daulis Prescott to face two-time world title challenger Juan Carlos Burgos (30-1-1, 20 KO’s) in a twelve round bout that will headline a great night of boxing at the Thunder Valley Casino Resort in Sacramento, California. 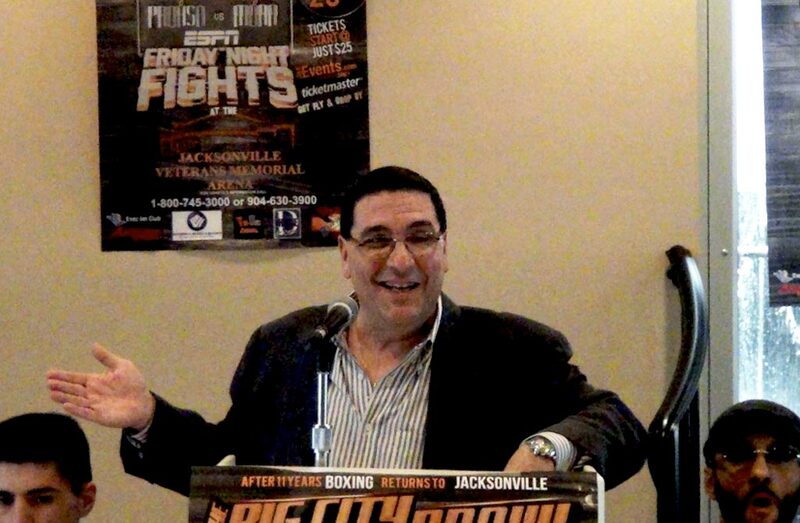 The bout will take place on July 26th and will be broadcast live on ESPN’s Friday Night Fights. 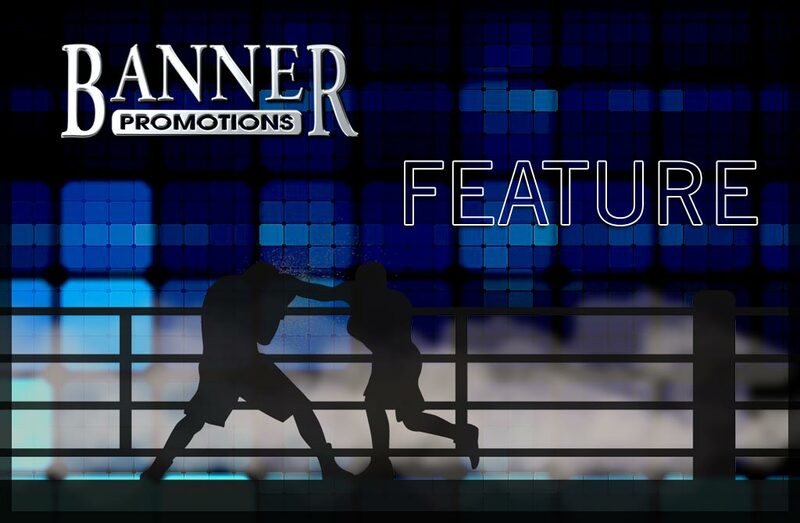 PHILADELPHIA PA – A action packed co-feature has been added to a great night of boxing scheduled for July 26th at the Thunder Valley Casino & Resort in Sacramento, California as part of ESPN’s Friday Night Fights. In the exciting co-feature, it will be a ten round Lightweight bout for the WBO Latino Super Featherweight title as Miguel Gonzalez battles Josenilson Dos Santos. 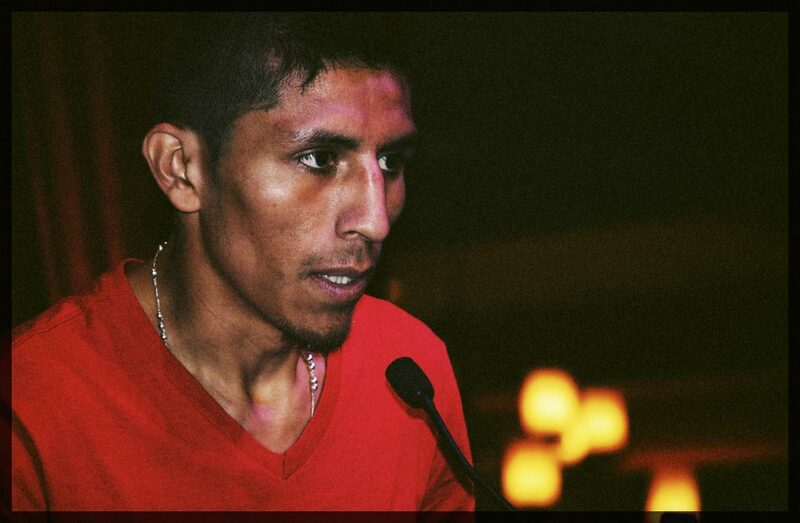 PHILADELPHIA, PA It will be a battle of former world title challengers on July 26th as Juan Carlos Burgos will square off with Daulis Prescott in a twelve round bout for the WBO Intercontinental Jr. Lightweight title that will be held at the beautiful Thunder Valley Casino Resort in Sacramento, California.